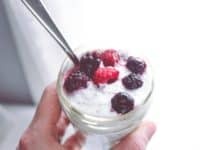 Breakfast is the most important meal of the day as it carries the responsibility to be nutritious, fulfilling and energizing. 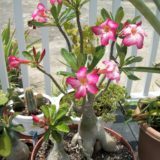 It has to give us the necessary energy we need to face the day. 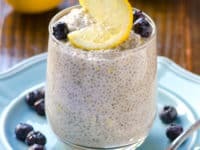 Chia pudding is the perfect choice of breakfast because it does just that! 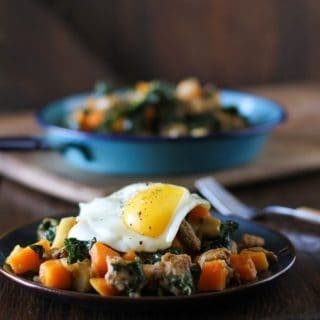 It’s a versatile meal that can be paired with countless flavors, making it one of the most diverse and balanced breakfast options out there. 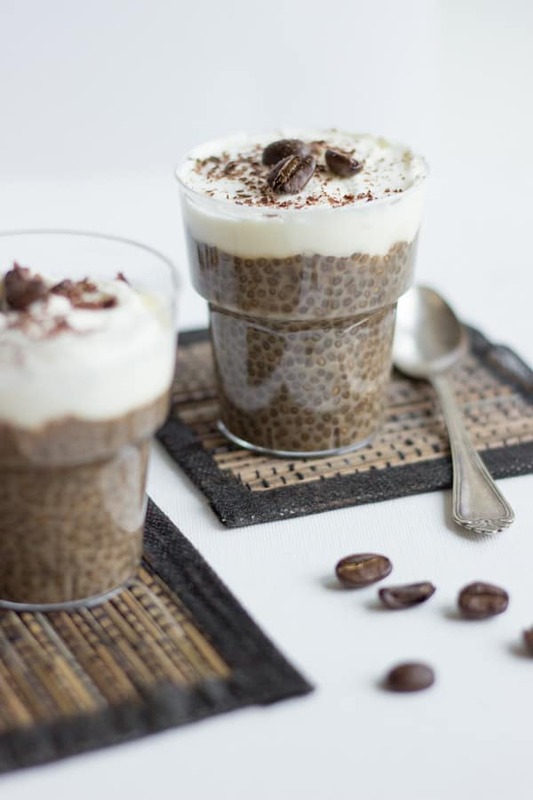 Take a peek at the delicious chia pudding recipes down below! 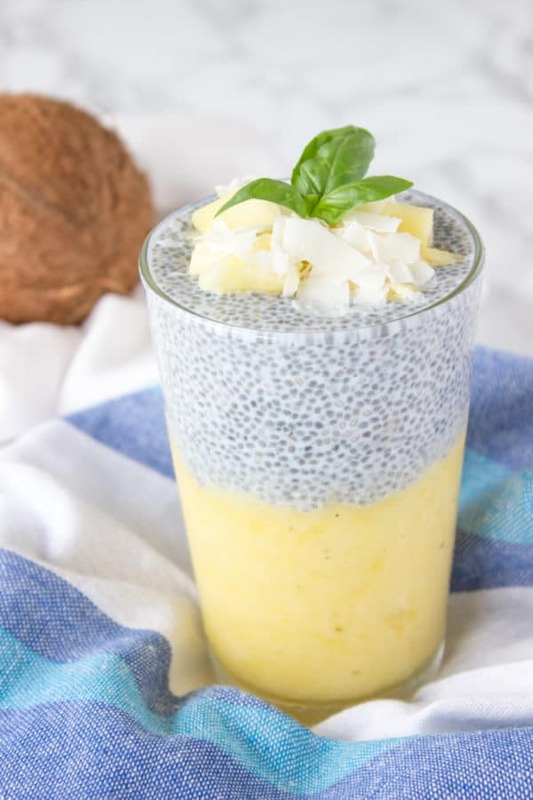 Coconut has that familiar sweet taste that isn’t too sugary and works both in savory and sweet breakfasts. Just Bee reveals the secrets behind making a yummy chia pudding with coconut milk and berries that is the perfect balance of flavors. 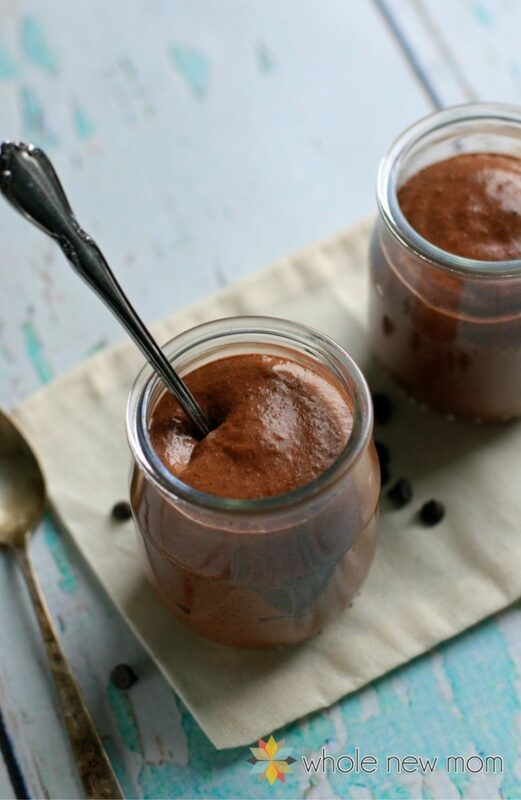 Every chocoholic dreams of starting their day with a big cup of chocolate, but eating that much sugar first thing in the morning couldn’t possibly be healthy. 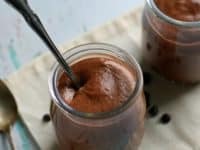 Don’t worry, with Whole New Mom‘s exceptional recipe you can now jumpstart your days with a super healthy sugar-free chocolate chia pudding! 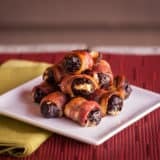 If you are not a morning person at all and often wake up super tired, you’ll need your breakfast to properly wake you up. 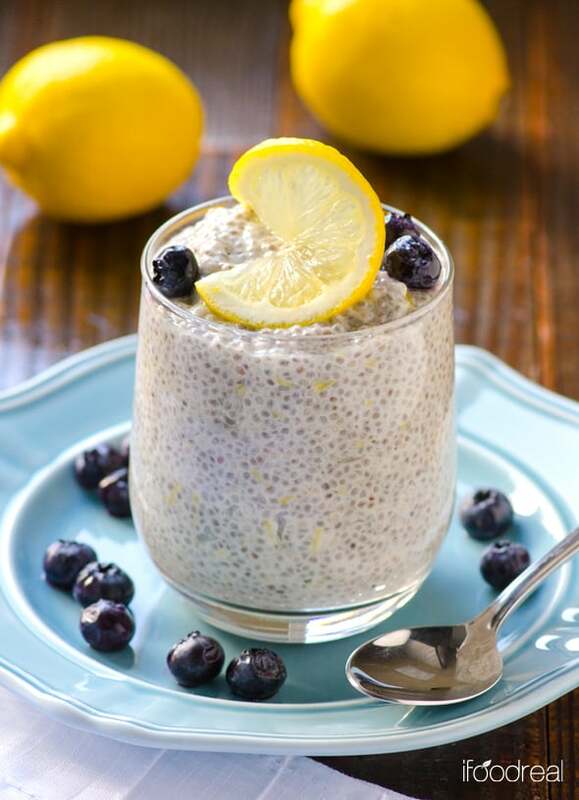 Maybe you don’t like the sound of adding lemon to your breakfast, but if you don’t give I Food Real‘s lemon chia pudding a try, you could be missing out on a refreshing breakfast every single cay! 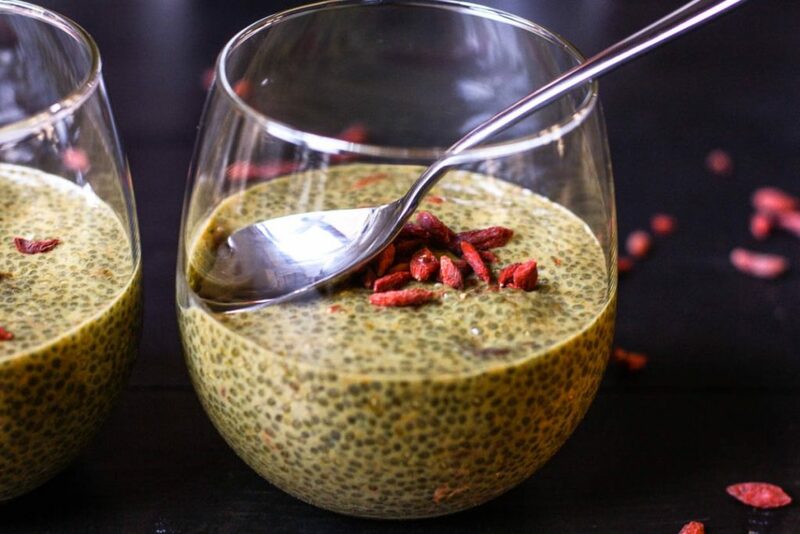 You’re totally addicted to your big cup of chai tea but unfortunately that doesn’t pass as a proper breakfast. 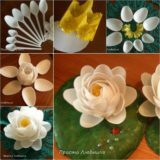 You’ll need to eat something too! 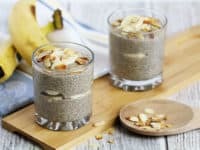 Capture the flavor of chai tea in an energizing and protein-filled chia pudding that you can make the night before. 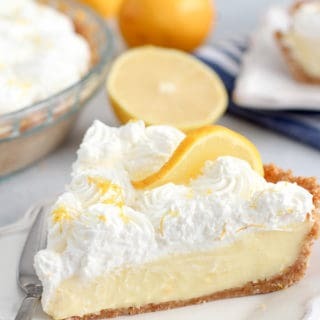 Find the recipe at The Healthy Tart. 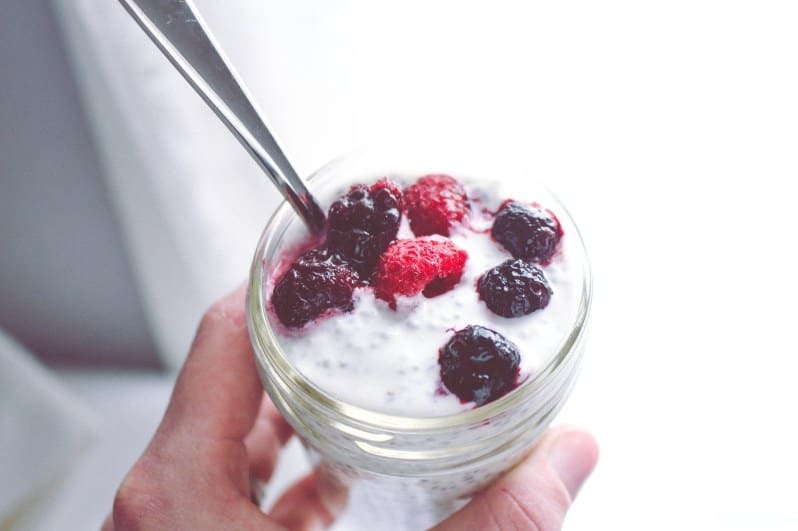 Starting your day with fruit is always a good idea because it has countless benefits for your body. 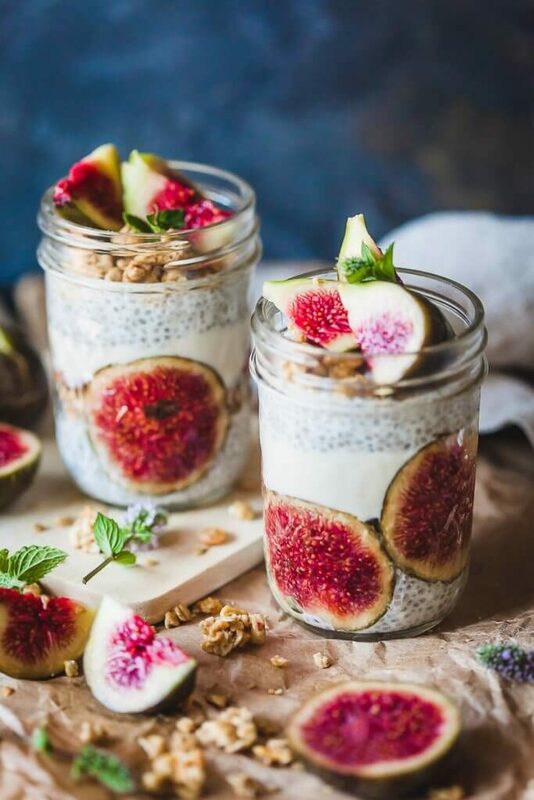 If you quickly get bored of your breakfast choices, ditch the classic options of bananas and apples and replace them with some ripe, juicy figs. 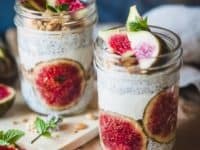 Learn how to make a fig chia pudding at Vibrant Plate. 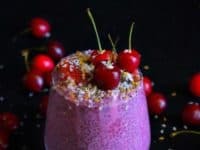 The visual aspect of your breakfast is super important and if you have always placed a big emphasis on how your food looks like, you definitely won’t settle for a plain chia pudding when you could have one in a bright shade of pink. 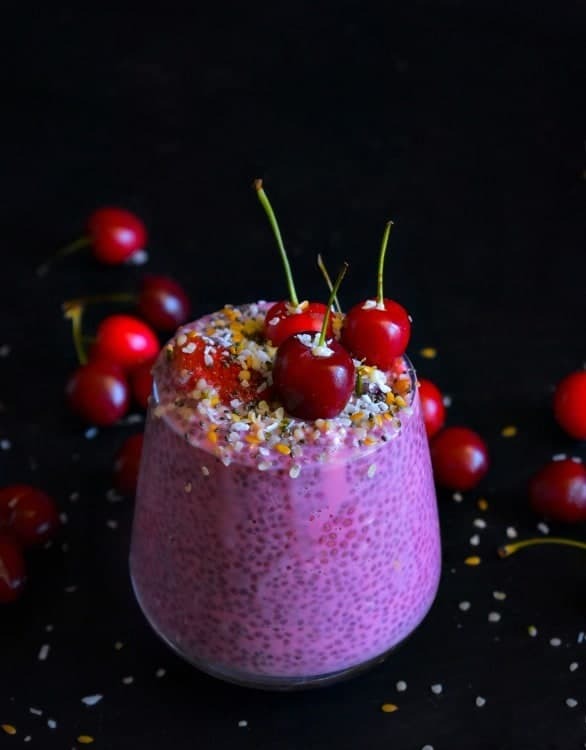 Get the recipe for this vibrant cherry chia pudding at Easy Cooking with Molly! 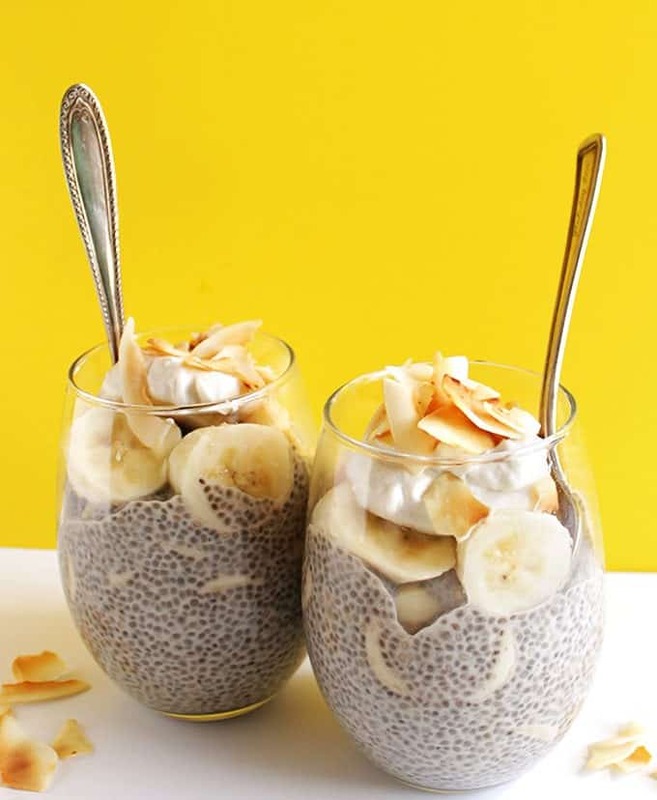 Perhaps the simplest and most popular chia pudding recipe is one with bananas. 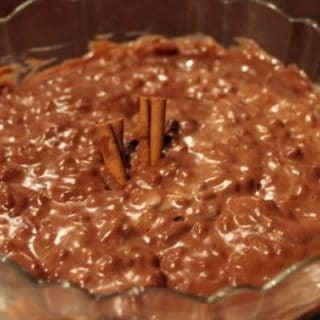 It is great for those who have a sweet tooth and always crave sugar in the morning! 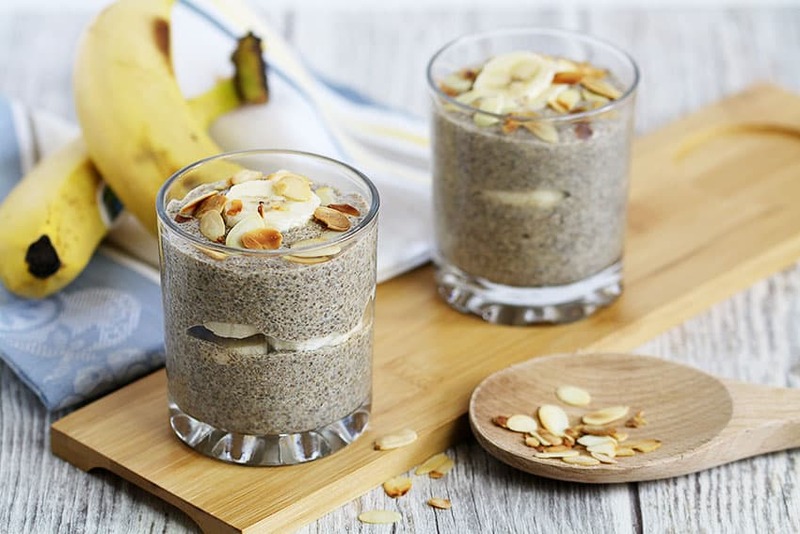 Follow the recipe at Robust Recipes and soon you’ll be indulging in your very own banana chia pudding! 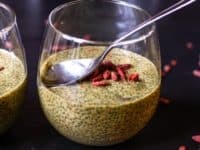 Turmeric went from being an “exotic” ingredient to a necessary supplement in a matter of years. Everybody is well aware of its healthy benefits now and you should definitely use it in your cuisine more often! 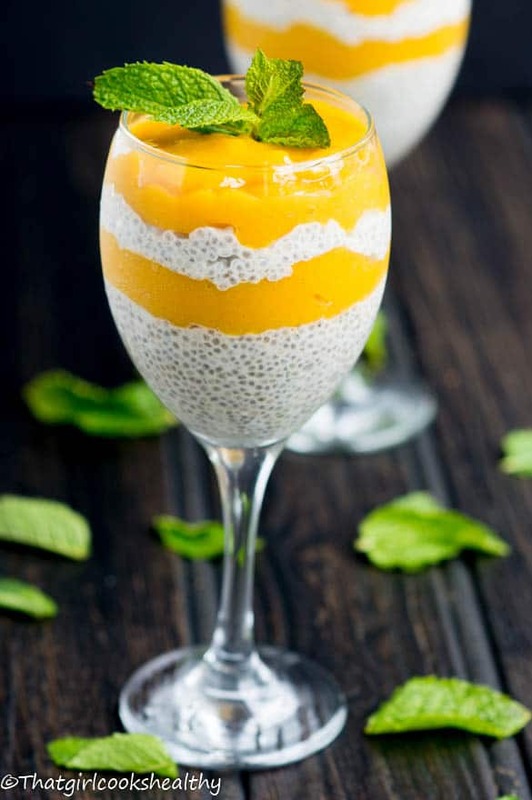 Start by incorporating it into your breakfast with turmeric chia pudding by Kitchen of Youth. 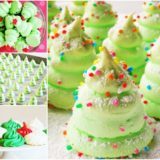 People either love or hate pineapple, there’s no middle ground. 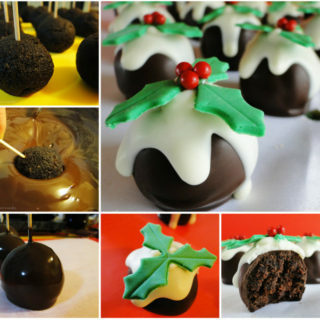 It has such a specific flavor and it’s important to eat it when it’s fully ripe to get that incredible sweet taste. 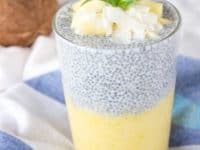 We found a really great recipe for a pineapple chia pudding at Natalie’s that makes a truly tropical breakfast! 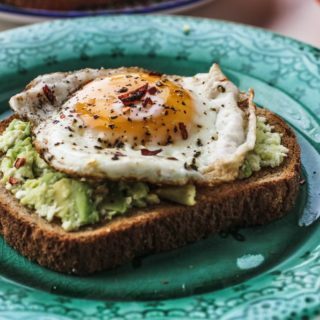 Versatile breakfasts are a great way to keep your spirits up in the early mornings. 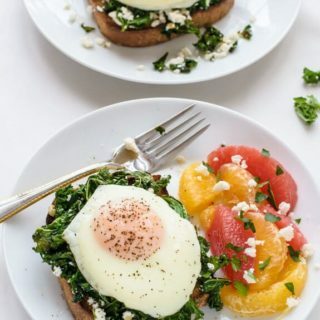 Instead of falling into a boring routine you’ll always have a fresh and exciting breakfast to look forward to. 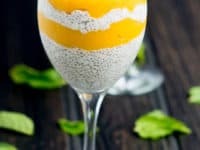 The mango chia pudding from That Girl Cooks Healthy should definitely be one of them! 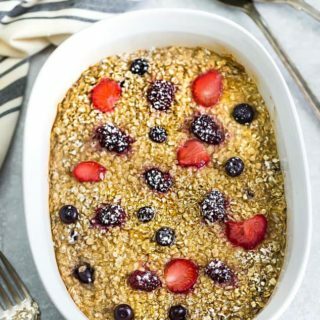 Talk about an Instagram-worthy breakfast! 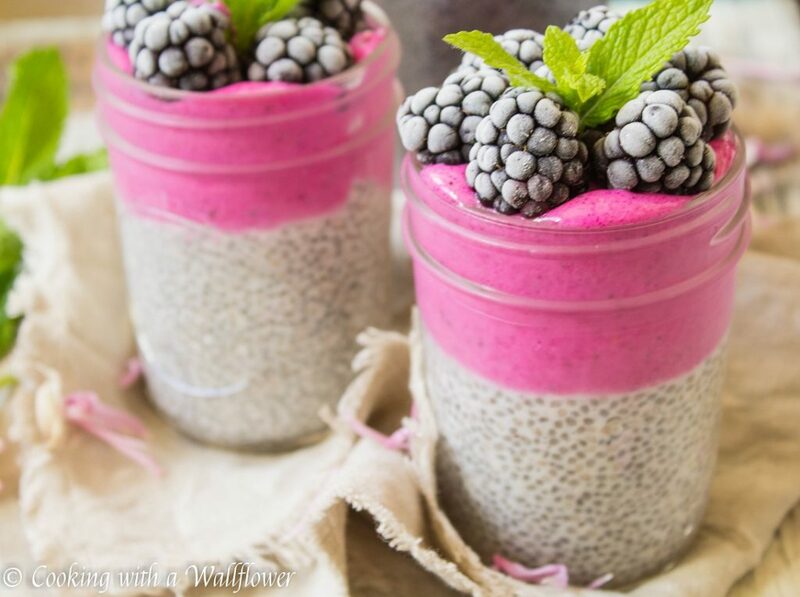 Cooking with a Wallflower shares a recipe for a dragon fruit chia pudding that is going to become not only your most important meal of the day, but also your favorite. 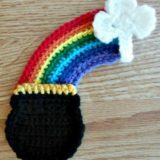 If we saw this one on our Instagram feed, we’d definitely screenshot it! 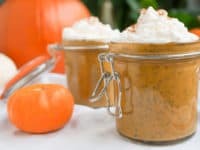 Fall is the season of pumpkins and if you absolutely can’t get enough of them despite all the pumpkin spiced desserts, meals and beverages, it’s time for a pumpkin flavored breakfast as well! 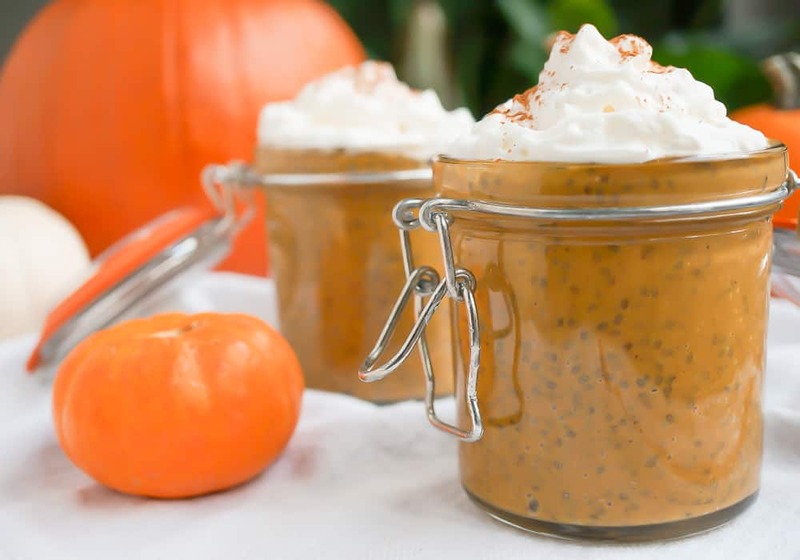 We highly recommend the chia pudding by Sprouted Routes that tastes like a proper pumpkin pie. 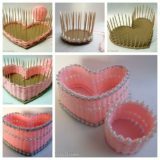 Can’t imagine your mornings without coffee? No problem! 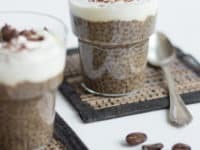 Nutritionist Meets Chef created a recipe for a coffee chia pudding that can easily substitute your morning cup of coffee. 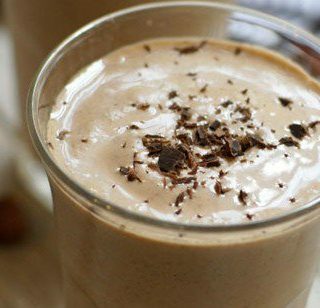 Get the protein and the caffein kick at once and see what that does to your energy levels!